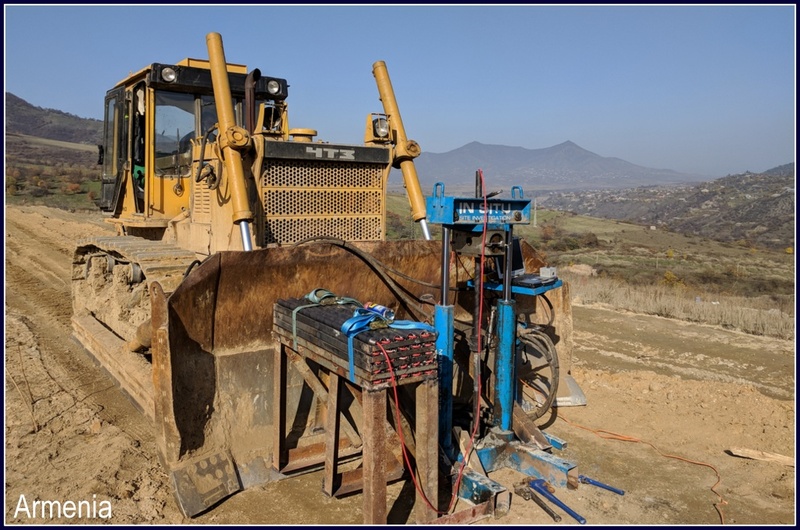 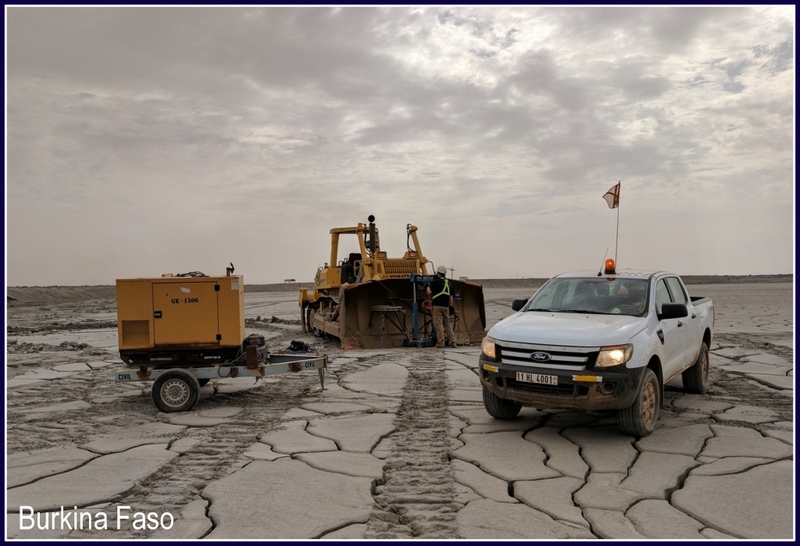 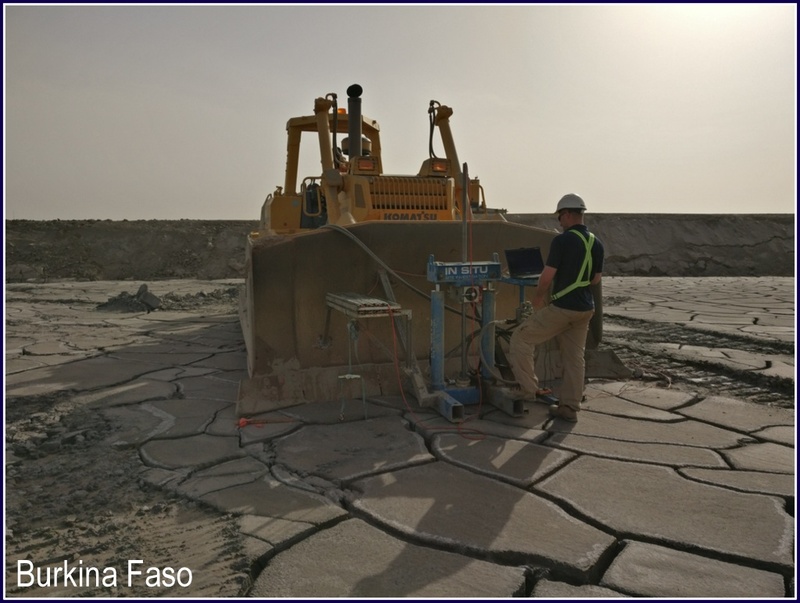 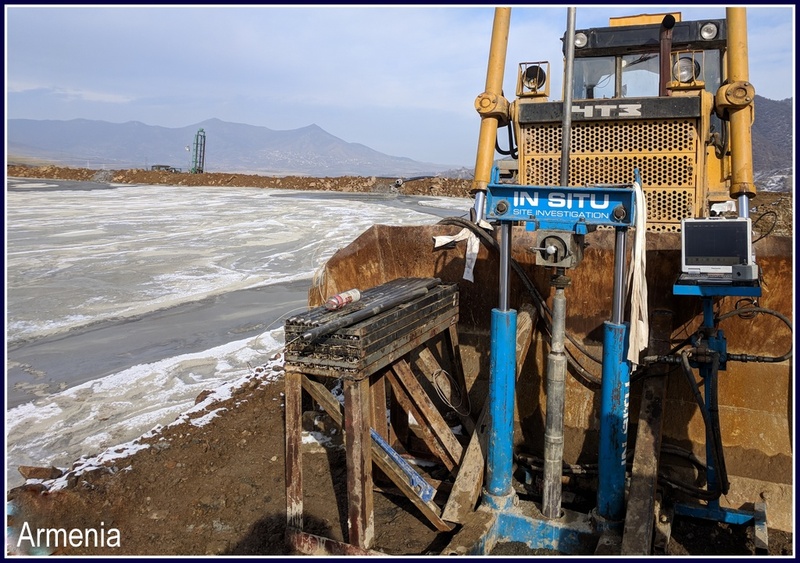 In Situ Site Investigation has a considerable amount of experience completing CPTs, seismic tests and MOSTAP sampling on numerous TSF mine sites internationally. 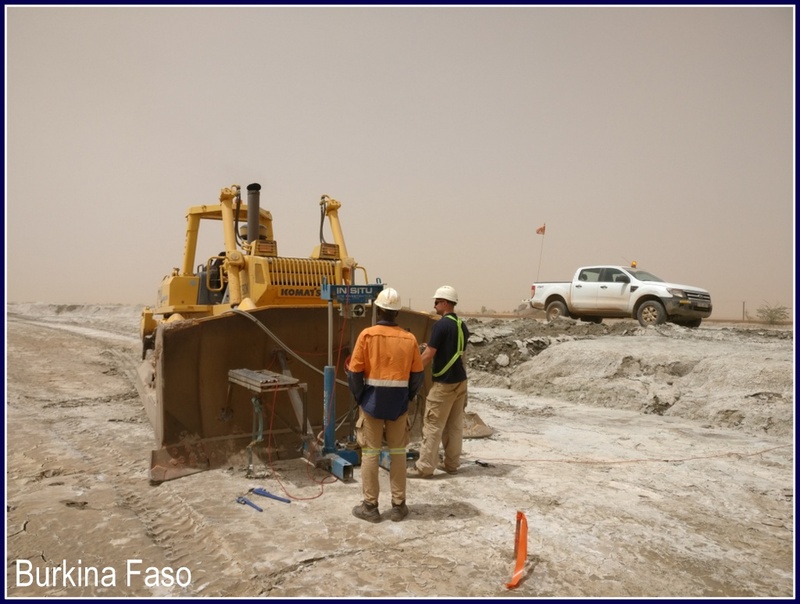 Past locations have included gold mines and copper mines in Armenia, as well as gold mines in Burkina Faso, Africa. 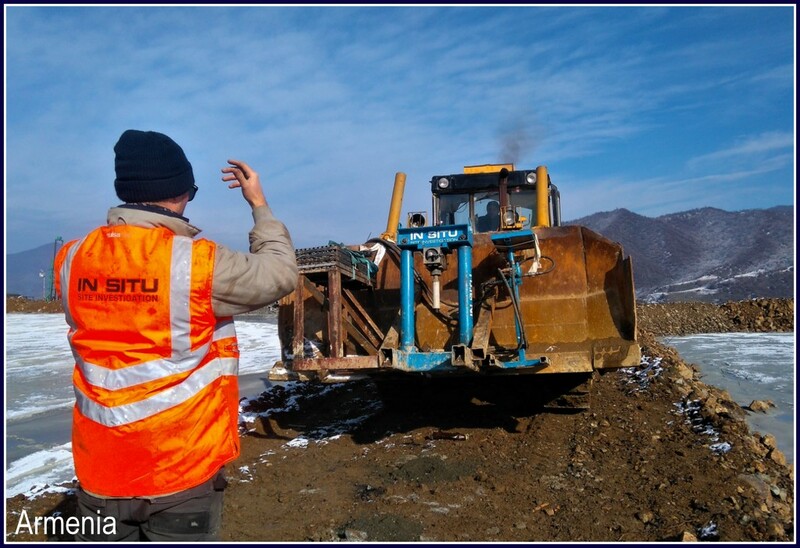 We are currently undertaking work in Eastern Europe. 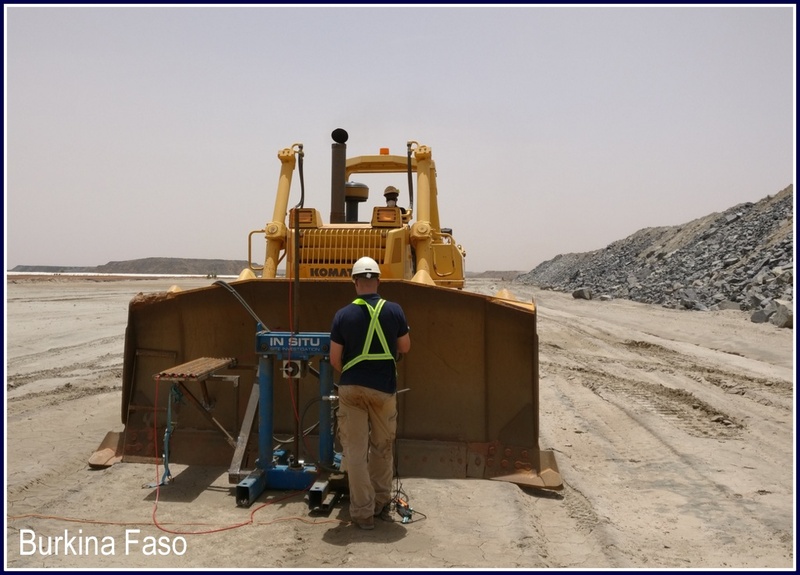 All project locations have been challenging to operate in but achievable using our versatile set of detachable rams. 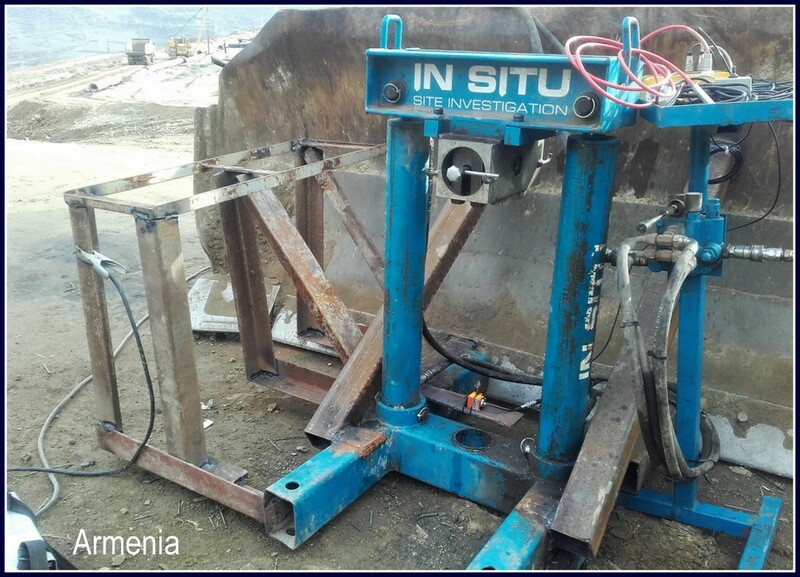 With the whole system weighing approximately 1 tonne once fully assembled, it is extremely easy to mobilise and capable of pushing up to 20 tonnes once attached to plant machinery. 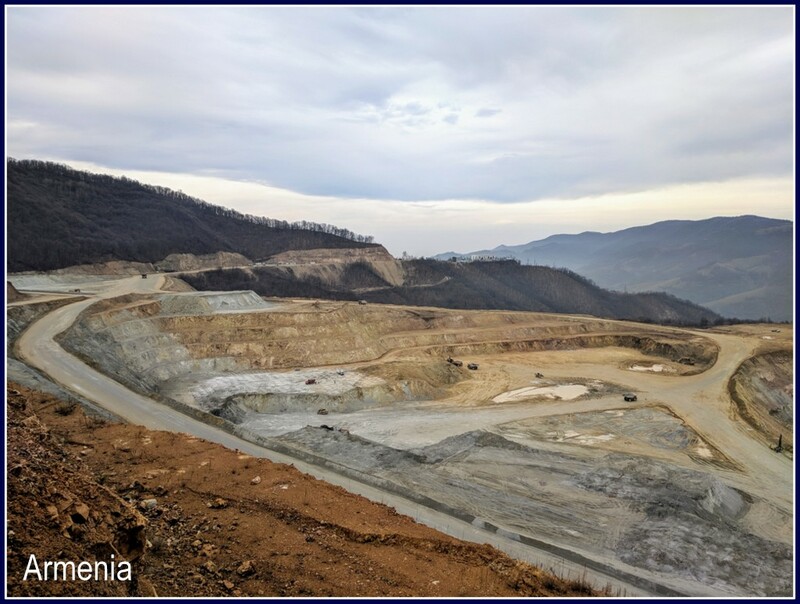 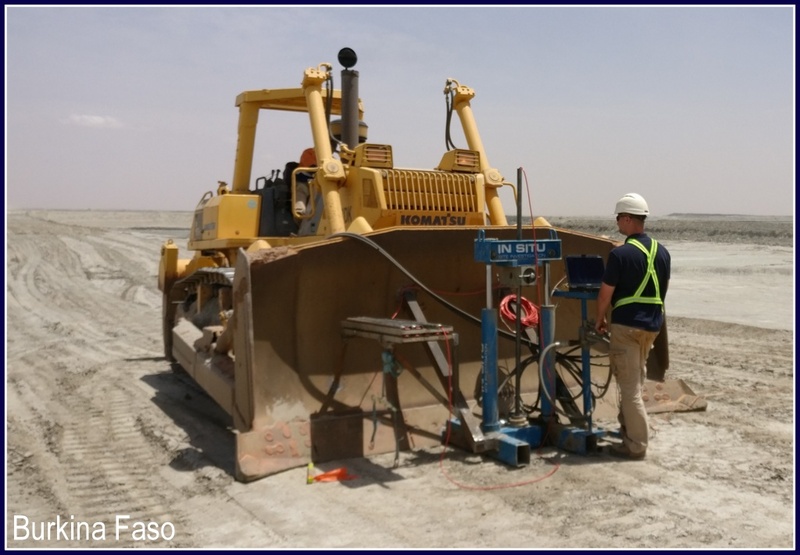 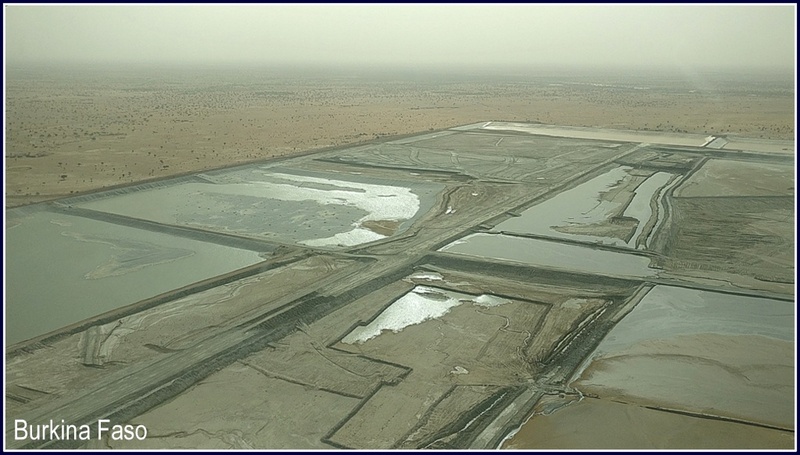 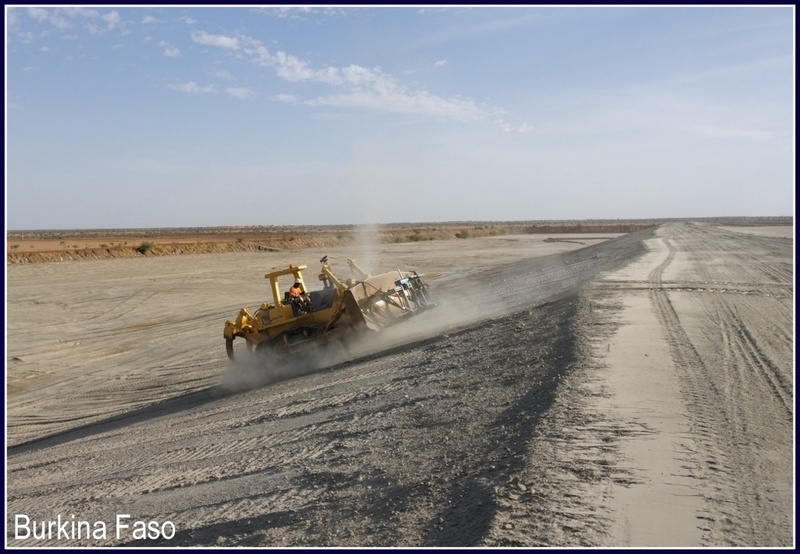 In the past, we have used tracked bulldozers, allowing access across tailings dams. 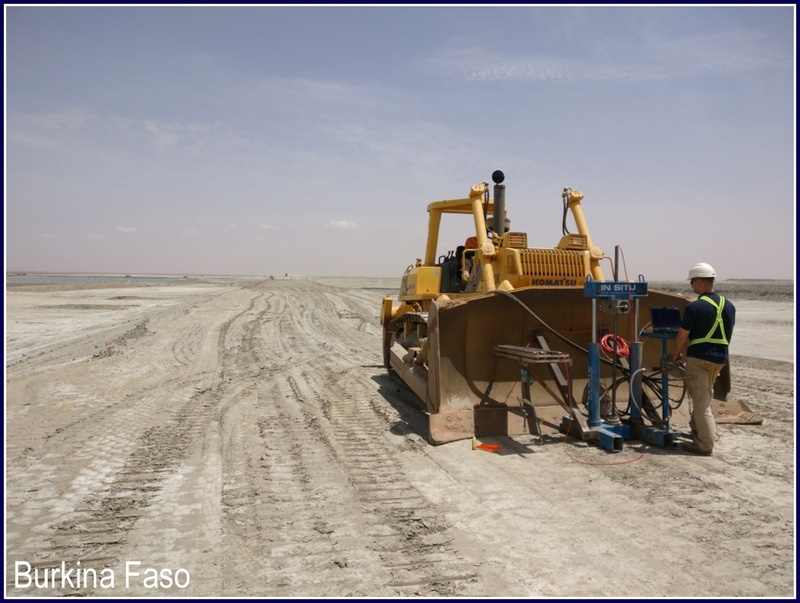 These rams have previously pushed over 50m, with the capability of achieving greater depths. 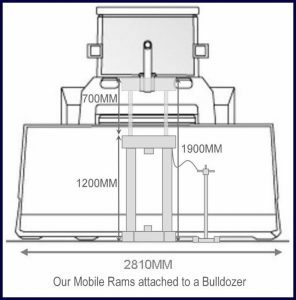 The rams are compact and portable which can be fully broken down into single components, fitting into a single crate, to be shipped worldwide reducing mobilisation costs. 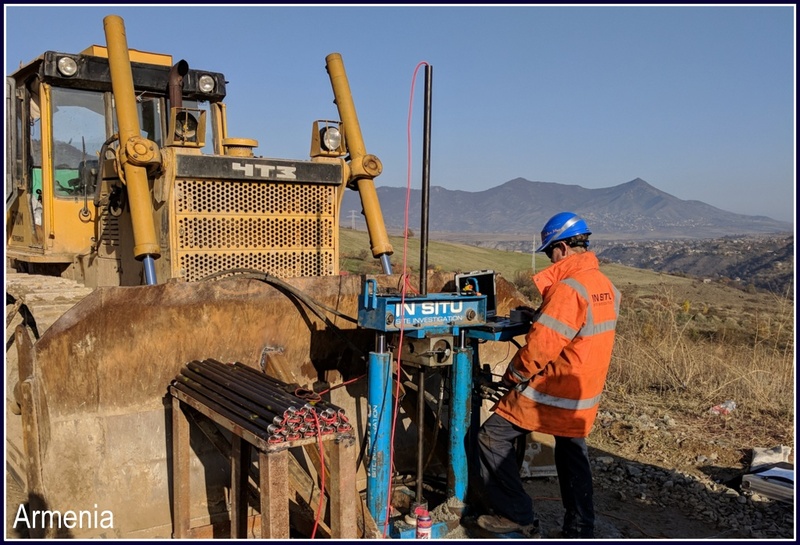 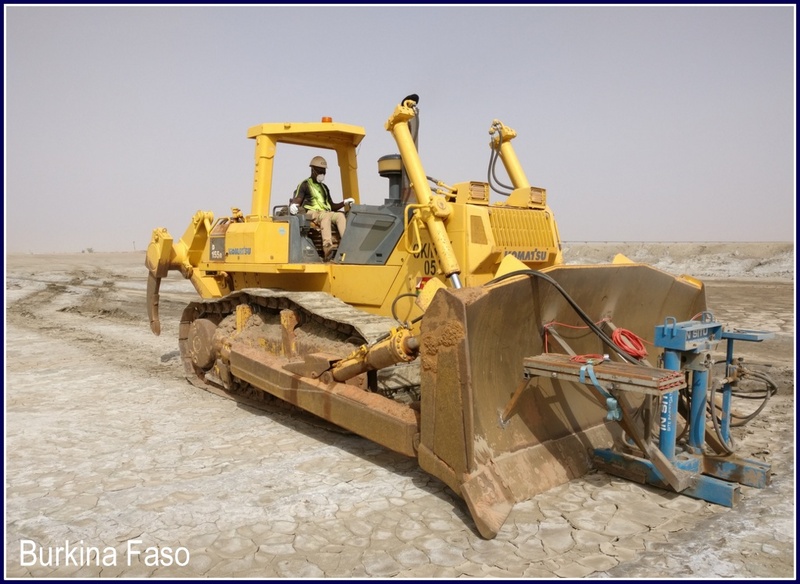 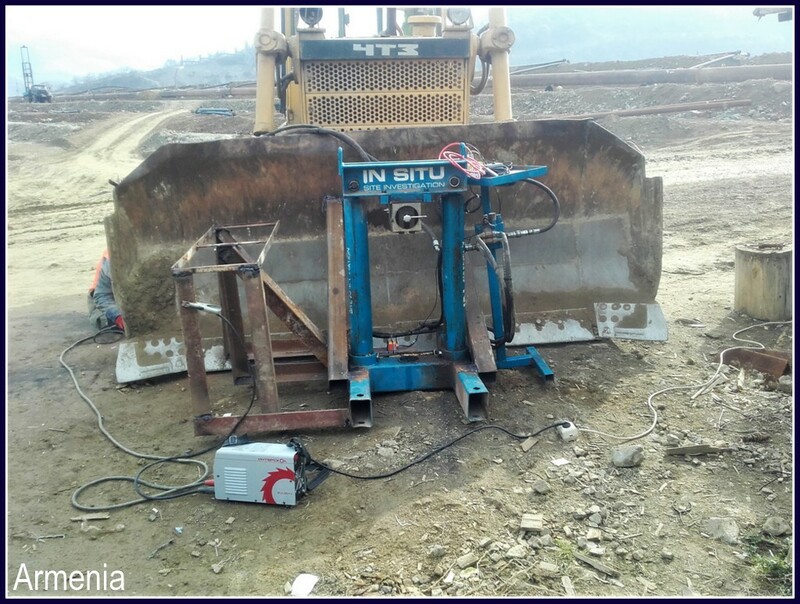 The CPT unit consists of; ‘H’ frame base with anchoring eyes, twin hydraulic ram system, connecting ram head, mechanical push/pull clamp and a variable speed hydraulic control unit with connecting hydraulic hoses and fittings. 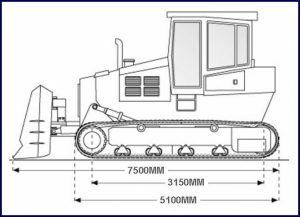 These rams push to the 2cm/s scientific standard with a maximum push/pull force of 220 kN.